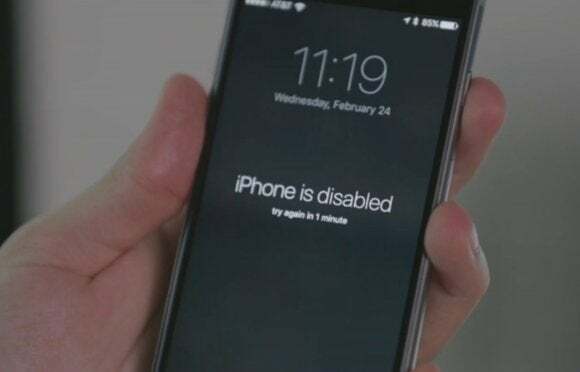 The FBI is unable to hack into the iPhone because of the hidden "Erase Data" feature. Here's why. Turns out that not even the folks at the FBI can break into your iPhone, and it has caused a very public legal back-and-forth between Apple and the government. This week on The iPhone Show, we take a look at the “Erase Data” iOS security setting that is preventing the FBI from being able to hack into the iPhone and thus prompted a court order forcing Apple to get rid of it. Apple has responded by filing a “motion to vacate” the court order, citing that it goes against the company’s constitutional rights. Watch above to find out why having an “Erase Data” option is so essential, and the potentially harrowing consequences of Apple being forced to create an iOS without these security settings. And let us know in the comments: Would you buy an iPhone that can be hacked into?